Now that fans of mobile gaming's most furious fowl have had time to collect all of Hasbro's Angry Birds Go! Telepods figures, Rovio has finally released the 3D kart racing game that goes along with them. The free-to-play Angry Birds Go! is out today for Android and iOS. 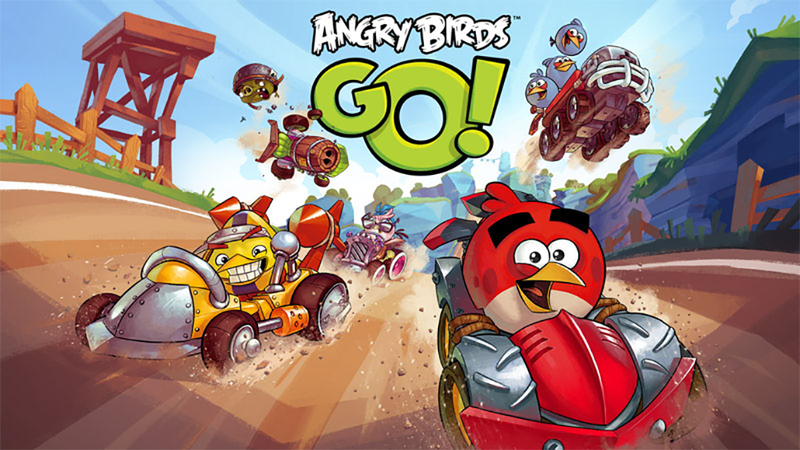 While I was wary of the free-to-play side of Rovio's pretty 3D Angry Birds kart racing game, that was a couple of weeks ago, and the developer has had plenty of time to address or ignore such concerns as they saw fit. I'll be playing it a bit more later today, but it's free, so you've got nothing to lose for not waiting on me. Bird kart racing aficionados can grab the game on iTunes here — it should show up on Google Play shortly.